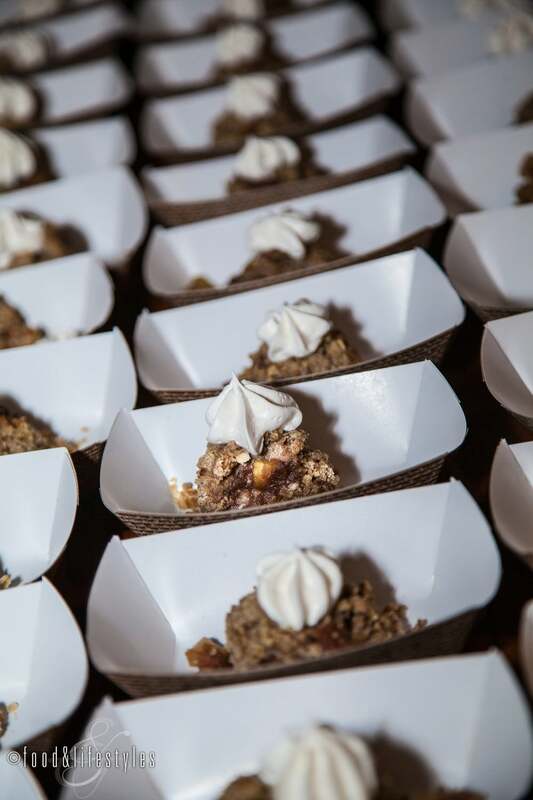 On Thursday night, Arizona winemaker Eric Glomski and the team behind Provisioner wines hosted a release and tasting party at The MonOrchid in Downtown Phoenix. Glomski, of Page Springs Cellars and Arizona Stronghold Vineyards, introduced a trio of affordable Arizona wines starting at $10 a bottle. “I’ve never wanted to exclude people from enjoying the wines from Arizona because of cost,” Glomski has said. "Provisioner was created to showcase local wine production and make it more accessible." 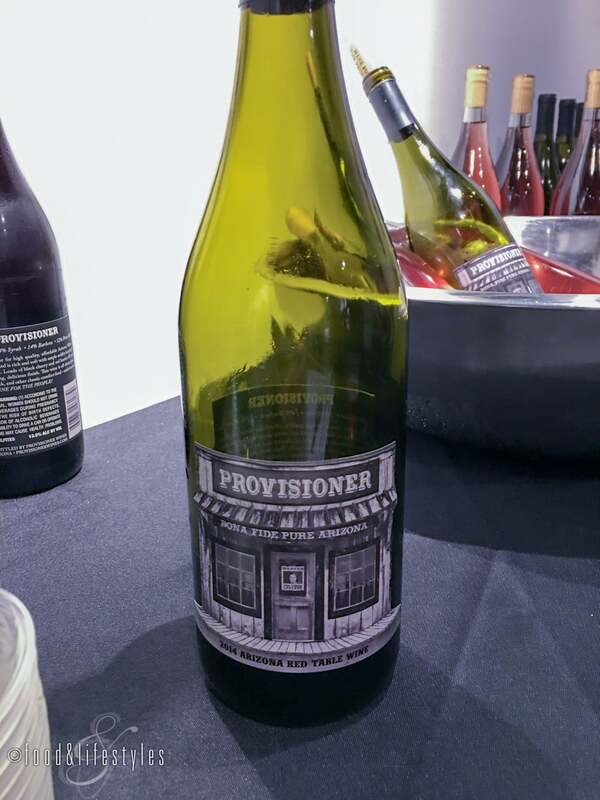 Guests enjoyed the 2014 Provisioner Red (60% Merlot, 14% Syrah, 14% Barbera and 12% Pinot Noir grapes, aged in 80% neutral and 20% new Hungarian Oak), the 2014 Provisioner White (57% French Colombard, 30% Chenin Blanc and and 13% Malvasia grapes, aged in stainless steel) and the debut of the 2015 Provisioner rosé, which will be available for purchase next month. The space was brightened with the artwork of Arizona Strongholds featured artist Jason Dudley. 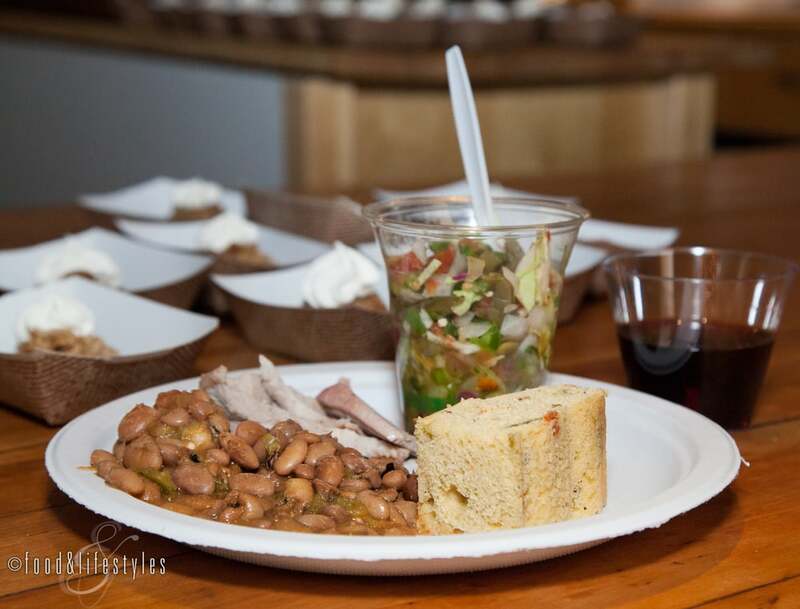 Chef Bryan Nowicki from Page Springs Cellars roasted a whole hog with traditional sides including beans and cornbread and an apple crisp for dessert. 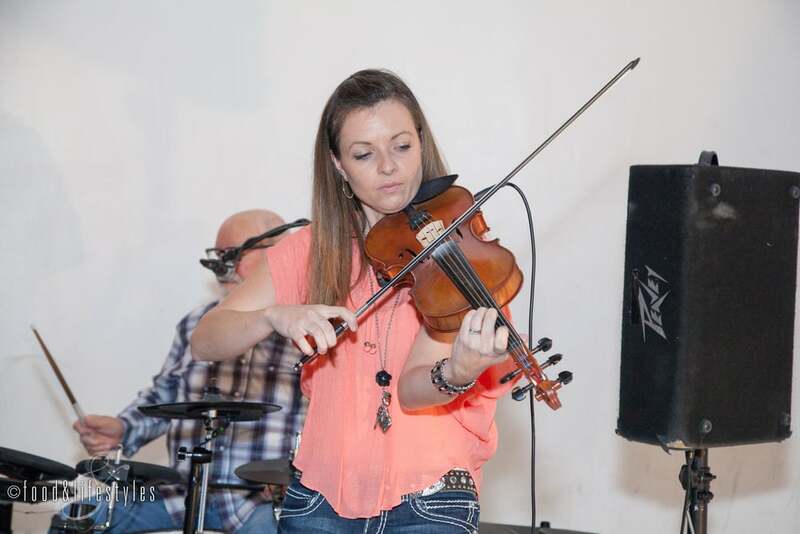 Country rock musician Jed Morrison entertained the crowd. 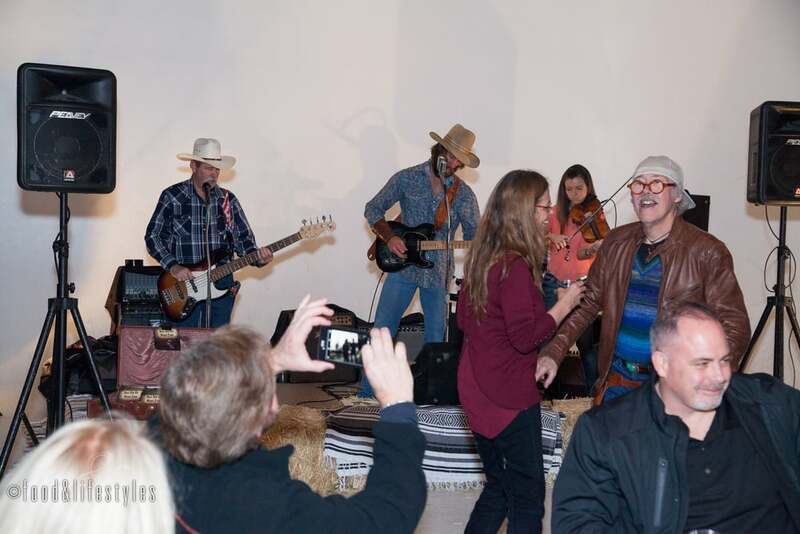 Provisioner is named for the general stores or provisioners that supplied the pioneers of the American Southwest, and the setting captured this spirit with scattered bales of hay for seating, games, and a mechanical bull. Some familiar industry pros may have been seen taming the bull. Find these wines at stores and restaurants such as AJ's, Arizona Wine Company, Windsor, Musical Instrument Museum, EVO, Palomar, Scottsdale Conference Center, and La Grande Orange in the Phoenix area. Also, Pionic Pizza & Pasta in Tucson, Lock Stock and Barrel, Art of Wine and Hops on Birch in Northern Arizona, and Last Chance in Jerome. I received complimentary media tickets to this event.